Welcome to the Wanted page. The people on this page are wanted in the local area for various reasons. We at the Sheriff's Office would like to apprehend these people, and urge you as a citizen of the local area to make a difference in your community. If you know anything about the people we have listed on this page, just click on the link below each person. We appreciate all the help we receive. 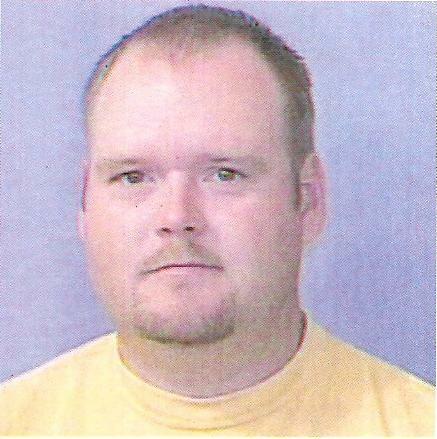 Ronald Sharp is wanted for Theft by Deception in the form of Cold Checks. He has written over forty cold checks on several different banks. The Adair County Sheriff's Office has been so far unable to locate this man. With your help, we would love to bring him in and make him pay for his negligent actions. Have you seen him or know where he is? Click Here! Richard Bell is wanted for Theft by Deception in the form of Cold Checks. He has written over fifteen cold checks. His last known residence was 539 Edna Drive in Columbia. If you have any information on Richard Bell, we would appreciate it!